« No Cookies for You! Which is Exactly How Shakespeare Did It, I Believe. I had a book launch party a couple months ago, thrown by a friend and attended by other friends, all of whom instinctively knew I had no idea what I was doing. It was a great opportunity to practice reading passages and answering audience questions. Because they love me, the questions were pretty easy: “Where do you get your ideas?” “Who designed your book cover?” “How long did it take to finish the book?” Like I said, easy. At the time, I mumbled something about just trying to find five quiet minutes in our overly-busy home and moved on. “Writing process?” I was clearly befuddled by the concept. My opportunities to write are extremely scattered and lack the basis of any sort of structure. Basically, I might notice that the house is abnormally quiet, and fling myself into the computer chair to flail on the keyboard for ten or twenty minutes. In this way, my writing mirrors the randomness of, say, an acne flair. There is no rhyme nor reason to when it might happen, which I’m certain is due less the the chaos in my house, than a personal lack of discipline and an abiding love of sleeping as late as possible. 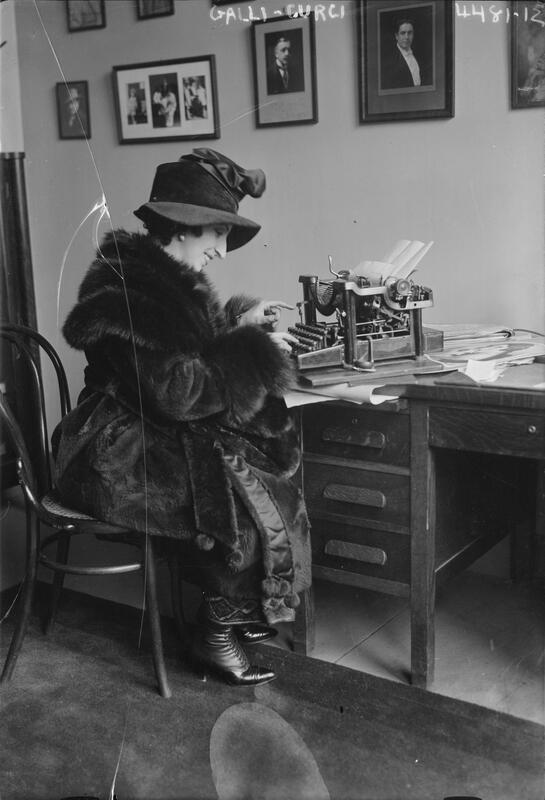 Fancy hats help you write better. Fact. I make a mental observation, or come up with a funny one-liner– something that amuses me, at least. Convinced that I am hilarious and clever, I start to ponder whether there is anything else to the subject that might be expanded into a larger essay. I flesh out the main idea, chart my general trajectory and, flush with the excitement of a fresh start, I sit down to write whereupon I am immediately overcome with a profound exhaustion and a feverish desire to be doing anything other than writing. Have coffee, am still exhausted. Force self to type out intro. Immediately erase the entire thing. Write. Erase. Write. Decide to keep it, because, Jesus lord, what is wrong with me anyways? It’s a computer, not stone tablets, I can change it later. Get a grip, Danke. Write paragraph. It is awful. Eat toast to console self. Okay, let’s get serious. I can do this.Type, type type. Erase, erase, erase. TOAST. Oh my god, I am exhausted. Seriously, I need to lay down. I think there is something wrong with me. I need to end it. How can I end it???? Type, type, erase, erase, type, ARGH! Toast. Possibly wine. Yes, I know it’s 10am. Stop judging me. …pant…pant…I think I’m finished. Could I possibly be finished? I don’t even care, anymore. Click. Save. Done. I think I figured out that, when all is said and done, I average about five words a minute. Or to put it another way, once piece of toast for every 100 words. And this doesn’t include the time I pick up a book “for inspiration” and wander off into the bedroom to read. Or the hours lost trolling the internet because I lack the self-discipline to avoid checking Facebook “for just one minute.” Following this formula, I anticipate that my next book should be finished in roughly fifty-seven years. (Or 1,456.989 loaves of bread.) Luckily this gives me plenty of time to practice answering audience questions.